Needless to say, Bollywood celebrities active on Twitter had opinions on it, but they seem to be more in support of the actor’s deeds than his sentence. @BeingSalmanKhan has been a God sent angel to me who changed my life completely n I’ll always b thankful to him. Lots of love n support ! Ridiculous, isn’t it? 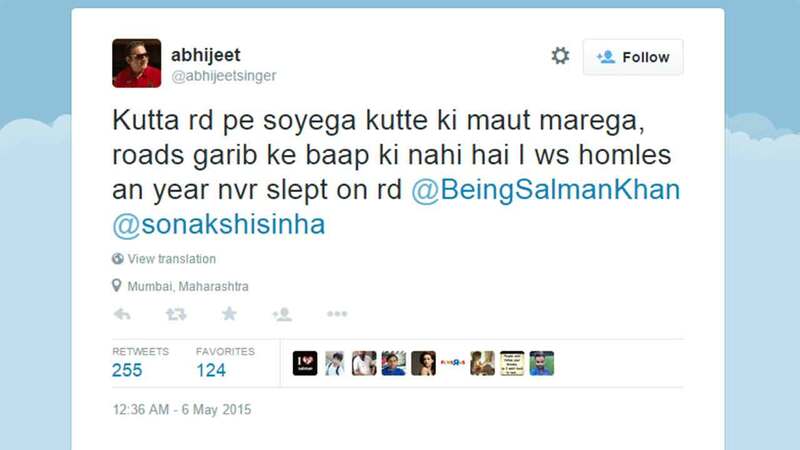 It seems like the only acceptable and sensible tweet was posted by Alia Bhatt. Bollywood, it’s time to stop posting on Twitter, now. Shaina NC, a BJP spokesperson, stirred controversy with her tweet, which she later deleted.